The separation of window and door tools creates problems for scheduling, visual accuracy and editing. 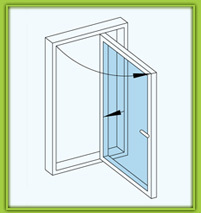 In the real world doors and windows are usually part of the same unit, especially external openings. 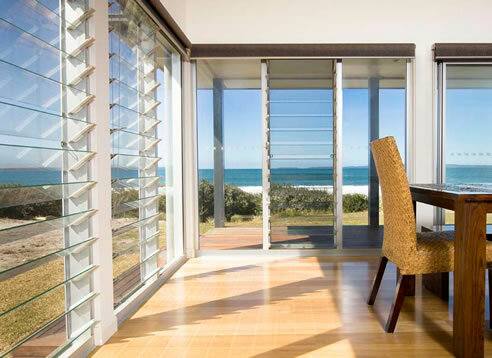 We need to be able to define doors and door thresholds as part of window units, including bi-folding sliding doors. We need to be able to generate a 2D front view representation of windows and we need to be able to dimension them with associative dimensions. We’d also like to be able to edit/override individual line-types and line-weights as you can with a viewport. 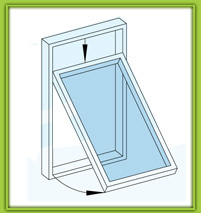 Window Stools (or internal sills) need to be controlled separately from the external Window Sills as they are not typically related. 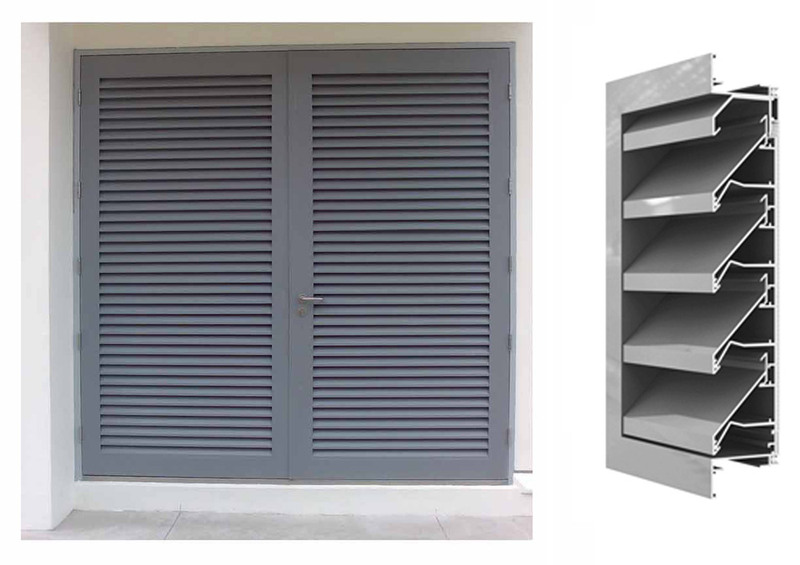 PVC-U and Aluminium external sill options are needed as these are extremely common in Europe. Window Stools should be renamed Internal Sills in the international base version. 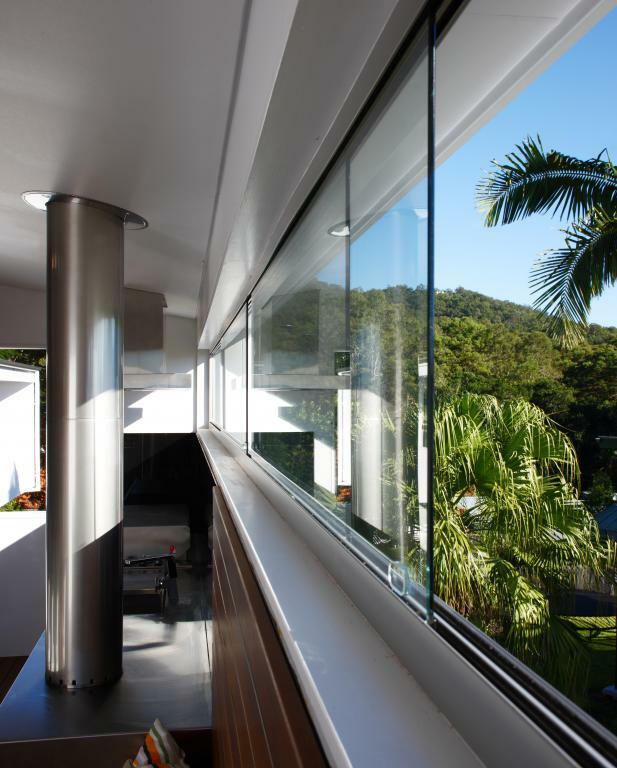 A common alternative to glazing in the Europe is polyester powdercoated insulated aluminium panels or opaque ceramic glazing. At the very least this means we need to be able to control the attributes of individual panes/panels, preferably by Class. 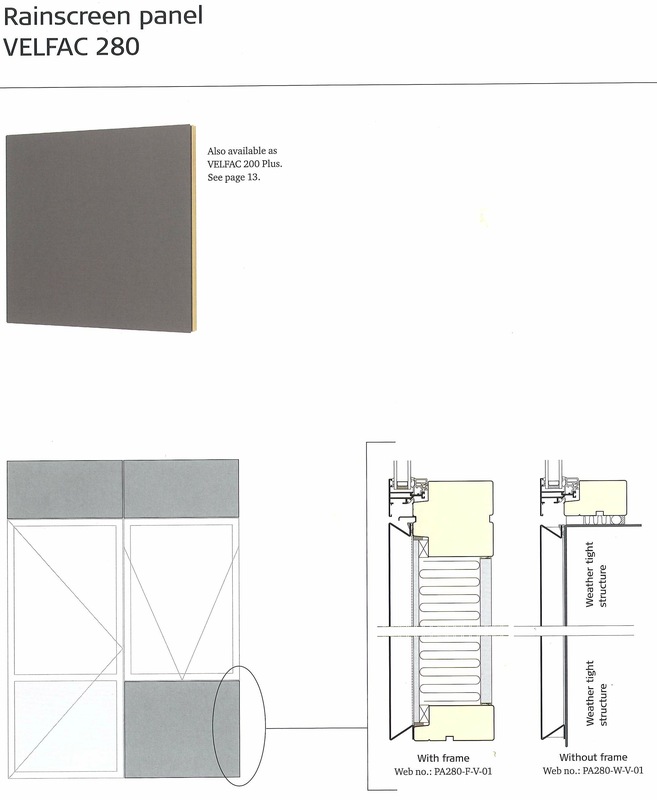 Additionally it would be good if insulated panels were actually modelled as insulated panels, with a typical thickness of 25 mm. 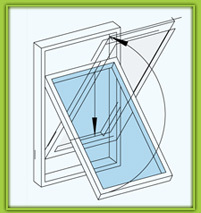 Fixed insulated panels, as above (as a substitute for glazing, direct into frame (i.e. sashless) or into sash). 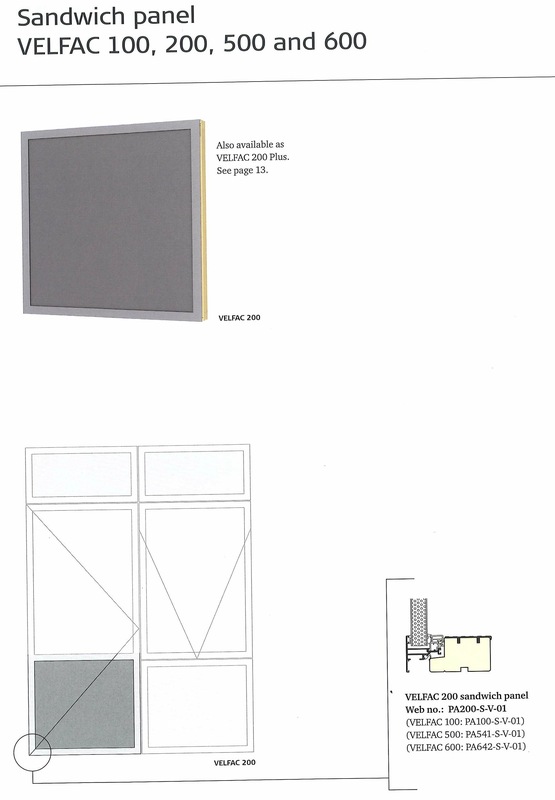 Frameless panels, (this is similar to a fixed insulation panel except that the window frame is hidden behind the panel, so all you see is a monolithic panel). We often use these to form spandrel panels between levels of a building where a window spans several levels. The current “Fixed light” should be renamed “Fixed sash” and a new “Fixed glass” (i.e. sashless) option should be added.